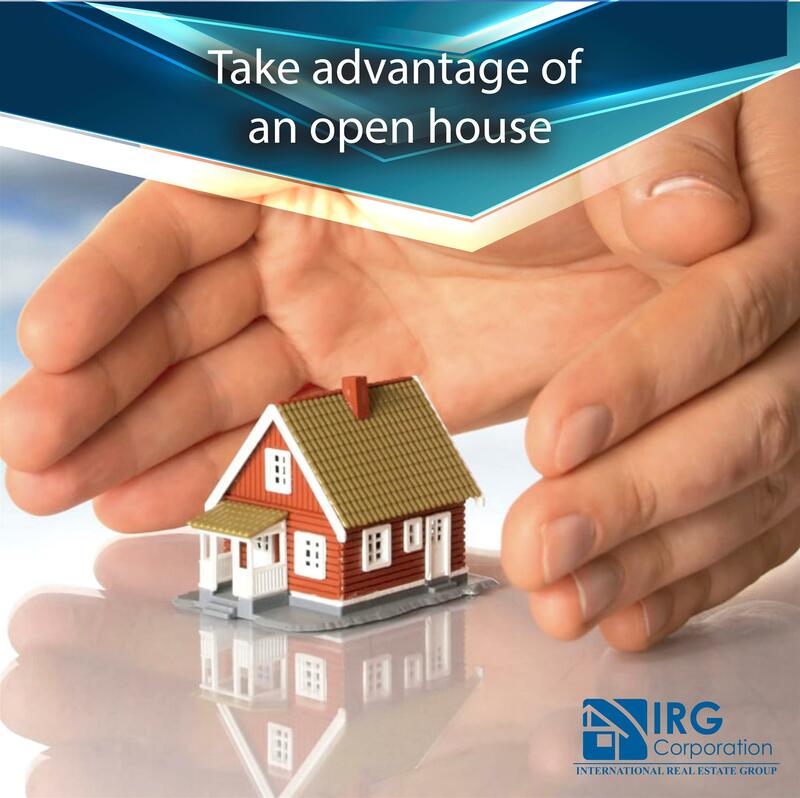 The first thing to do before going to any open house is to obtain information about how the market is moving and what are the valuations of the property you have as option, so that in this way you can raise a total idea of the situation. Whether through an agent or on your own, having knowledge of certain aspects can give you the advantage. These questions will make you feel more or less safe with the option you are visiting and this is where you should be smart when asking the right questions according to your tastes and existences. How many offers are there, how many schools are nearby, what are the attractions of the community, what is the history of the property or how many owners the house has had? These can be basic questions to begin with. This time is also good to see the possible competition you will have when making offers for the property. Analyze the questions they ask, share points of view, listen to everything they can say because in this way you can see things that could go unnoticed. One of the advantages of open houses is that this does not make you commit to anything, on the contrary, this allows you to have the freedom to verify as many properties as you want and take the time to think things through . By gradually discarding houses from your list you could easily go closer to the indicated one. In the real estate any opportunity you have to get ahead of others can be crucial to the outcome of any negotiation in which you can find, therefore, knowing how to take advantage of each occasion that will help you buy the house you want so much how much competition you have. “To observe carefully is to remember clearly”. Writer, poet, critic and American journalist.